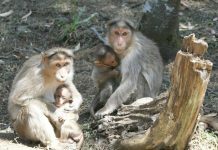 The study was published in Beijing’s National Science Review journal in March, but has led many to question the ethics of the experiment. 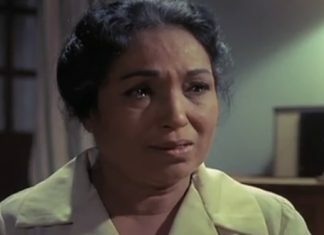 In Hrishikesh Mukherjee’s Anand, which also stars Rajesh Khanna and Amitabh Bachchan, Lalita Pawar plays a caring hospital matron. 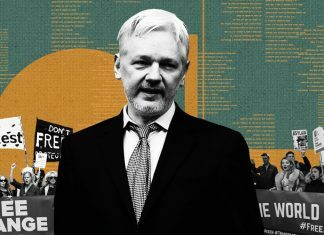 ‘Free Julian Assange’ petition goes viral: Why is the world so invested in his release? Julian Assange, co-founder of whisteblowing website WikiLeaks, is facing extradition to the US after Ecuador revoked his political asylum.